It was so lovely meeting this beautiful mother to be. I am usually a natural light photographer, however, this mum to be wanted a few photographs in her family home. She is looking incredible for 38 weeks and I wish her all the best for the upcoming birth. 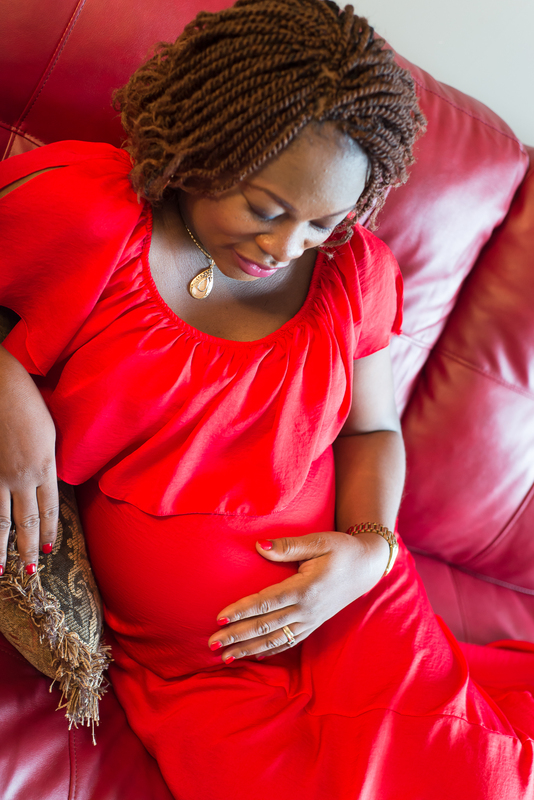 Here are a few photographs from her maternity session in Calgary.